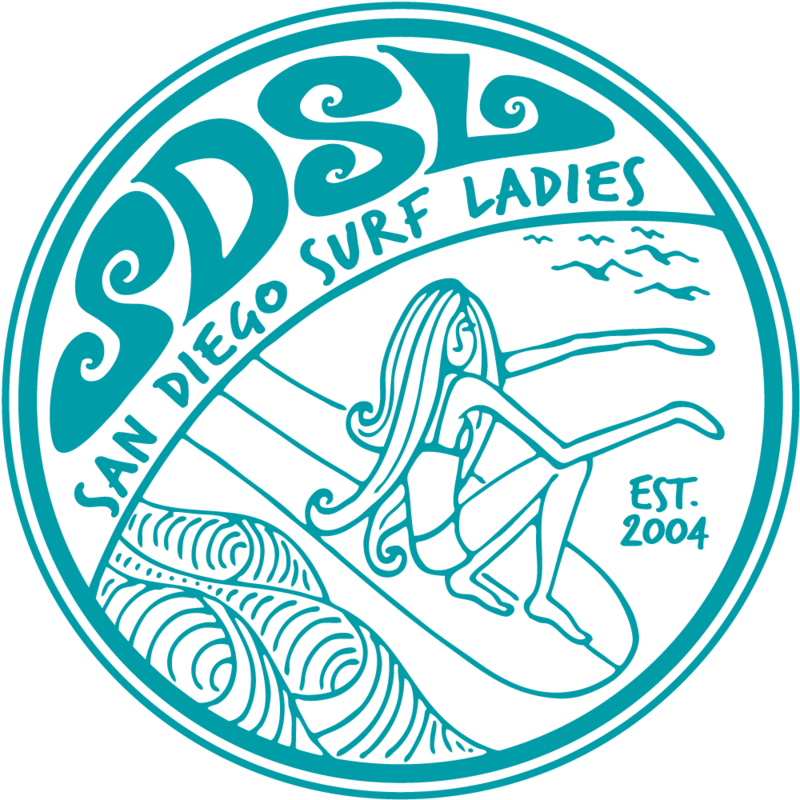 This surf contest includes men's and women's longboard and shortboard divisions. Registration has already closed, but it'll still be a fun event to watch. Plus one of our very own SDSL member will be competing. If you're interested in going up to Malibu, please contact Eva Thorn at sayluise@hotmail.com or Liz Bumer at LzBmr@cox.net. In Our 21st year of the Malibu Boardriders Club, we continue carry out our dedication to community, charity, water, surf and the cornerstone of our club “Ride with Tradition”. Over the last 20 years the Malibu Boardriders have put on an annual competition for the Longboard Coalition in support of a worthy cause, Camp Ronald McDonald for Good Times. The gracious proceeds provided by club, competitors and sponsors help fund our annual “Day at the Beach” where children from the camp and their families enjoy a carefree day at the beach Boogie Boarding, Tandem Surfing, Kayaking, building Sand Castles and many other beach activities with their buddies, The Malibu Boardriders and faithful volunteers, most importantly the amazing volunteers from Ride A Wave (RAW).